With just one day left to pass a bill, House and Senate Republican leaders are still struggling to strike a deal on the rollout of a voter-approved constitutional amendment legalizing marijuana for patients with debilitating conditions. The leaders have reached agreement on a variety of issues – including the number of medical marijuana operators in the state – but remain divided on a major sticking point: how many dispensaries each marijuana treatment center would be allowed to run. "If this doesn't work out, this will be the reason," Sen. Rob Bradley, a Fleming Island Republican who is shepherding the measure, said before the Senate's 31-7 vote Thursday evening in favor of the Senate version of the proposal (HB 1397). Prior to the vote, the Senate adopted a number of changes to bring Bradley's plan more into line with the House's version, sponsored by House Majority Leader Ray Rodrigues, R-Estero. 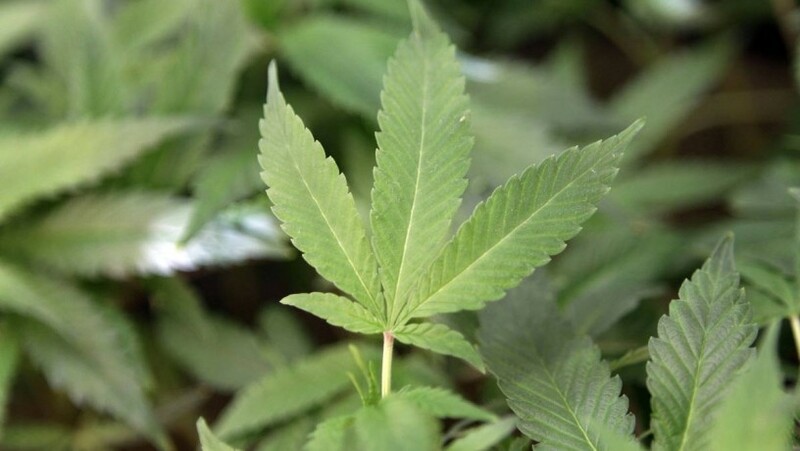 Both plans now would require the Florida Department of Health to issue 10 new medical marijuana licenses – the Senate would give the agency until Oct. 1, while the House would give health officials until July 2018 – on top of the state's seven current marijuana businesses. The number of licenses would increase as the number of patients registered in a statewide database grows. Both the House and Senate would allow patients to use vaporizers and permit marijuana purveyors to sell edibles, include accommodations for snowbirds who have permission to use pot in other states, and require cannabis products to be independently tested. But a major source of contention continues to be how many retail shops the marijuana cultivators should be allowed to operate, an issue that emerged late in the legislative session. 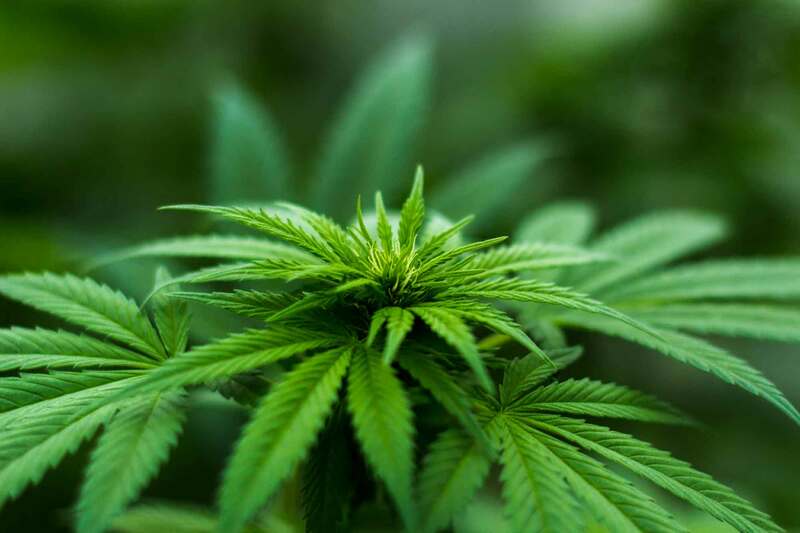 The House had originally been more restrictive in the number of licenses for the businesses responsible for growing, processing and distributing the cannabis products but wants to allow an unlimited number of dispensaries. Late Thursday, the Senate amended its plan to limit medical-marijuana treatment centers to five retail locations, at least for now. The number of dispensaries would grow as the number of patients registered in a statewide database increases. "Our rationale is that this position strikes the right balance ... but that there will not be a dispensary on every corner," Bradley said, noting that his plan could result in 85 dispensaries by the end of the year. Under the Senate's formula, operators could add another dispensary each time another 75,000 patients are registered in the state database. Both the House and Senate plans would require health officials to issue five more licenses each time another 75,000 patients are registered. House and Senate leaders need to reach a final agreement Friday. Though lawmakers are expected to meet Monday to approve the state budget and budget-related bills, Friday is the final day they plan to consider other legislation. The session was scheduled to end Friday but had to be extended into next week to resolve the budget. Sen. Jeff Clemens, who has repeatedly filed legislation that would legalize medical marijuana, spoke in favor of the Senate plan but took issue with a proposed ban on smoking cannabis. He said the ban could ultimately do more harm to patients. "Is smoking good for your health? Maybe it isn't. But it's better than dying," Clemens, D-Lake Worth, said. John Morgan, the Orlando trial lawyer who largely bankrolled the constitutional amendment, has threatened on Twitter to sue over the smoking issue. But other proponents of the constitutional amendment are backing the Senate plan, even though critics argued that restricting the number of dispensaries could have a negative impact on patient access. "This legislation must be headed to Governor Scott by the end of the day tomorrow. Hundreds of thousands of sick and suffering Floridians are counting on it," Ben Pollara, campaign manager for the political committee that backed the amendment, said in a statement. Lawmakers are under pressure to agree on a way to implement the amendment, which gives the Department of Health until October to come up with rules to govern the medical marijuana industry. The constitutional amendment also allows anyone to sue the state if officials fail to properly implement the measure. "We have to act on it. We can't shirk that duty," said Sen. Bill Galvano, a Bradenton Republican slated to take over as Senate president late next year. "Not being able to reach an agreement with the House just puts it in an ambiguous state that probably puts it in litigation." Rep. Jose Oliva, R-Miami Lakes, told The News Service of Florida on Thursday that the two chambers would continue to negotiate over the marijuana legislation. "Our bill passed over here, so we like our bill. Obviously, this (the bill) comes back now, the conversation continues. But there's still a conversation. There's been no settlement on it," Oliva, who will take over as House speaker next year, said. "We are running out of time, that's for sure. It's Thursday. But I think we can get it done." Hmm, well... they screwed this one up. Again!